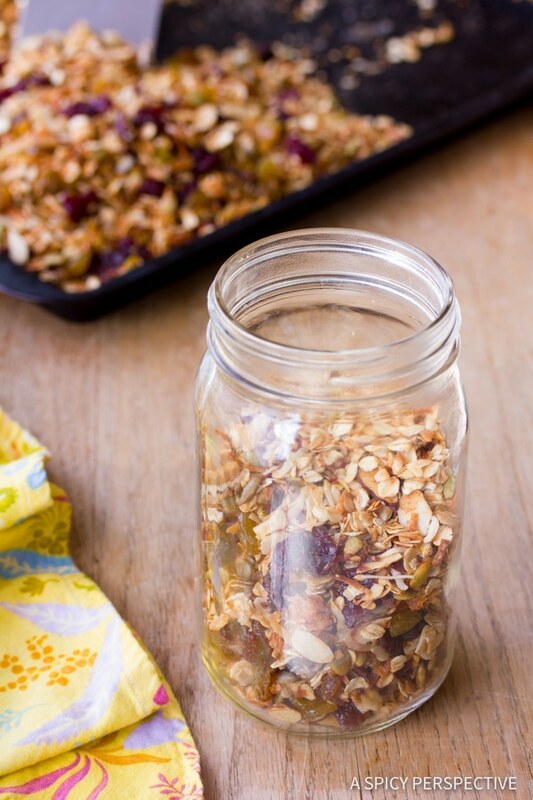 Our Best Classic Homemade Granola Recipe, just like mom used to make! In college my beloved roommate Laura was the most peaceful and patient person I knew. She was able to put up with my emotional rants and topsy-turvy life as I: planned a wedding, waited tables, played resident adviser, finished my internship, and completed my senior portfolio project. Sometimes she was the only comforting part of my day. Everyone needs a Laura. I lost contact with Laura for several years after college as we both moved out of town. 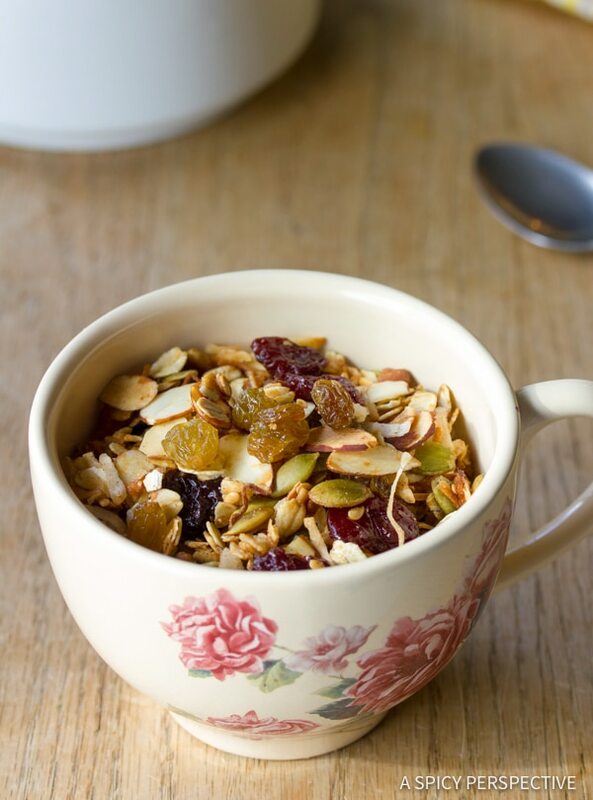 When we finally reconnected, we reminisced over funny memories, people we missed, and about our favorite dorm room snack… My mom’s granola. I had almost forgot. We lived on granola that year! Of course I had to be reminded of this. My life was so hectic, I had twitchy-eye syndrome for several months after I graduated. Thankfully these days I am much better at managing stress. Instead of taking on too much, I make it my goal to do fewer things, but do them well. 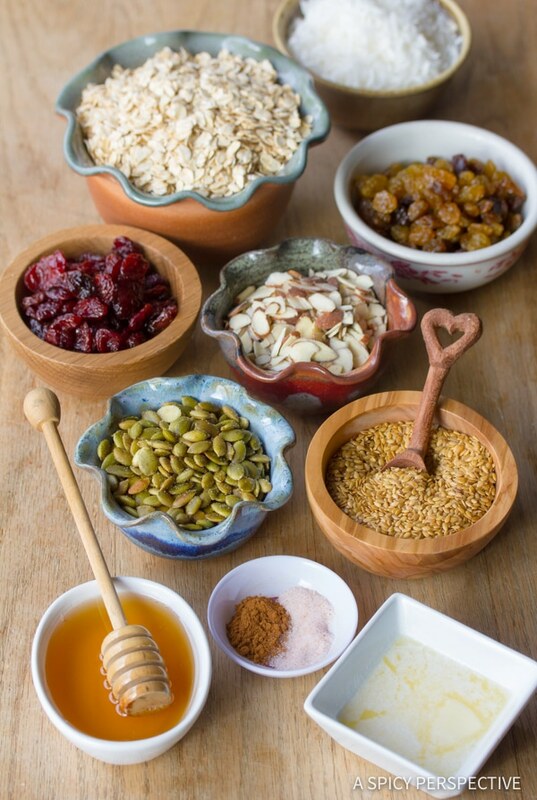 When I make mom’s granola, AKA our Best Classic Homemade Granola Recipe, I tend to do as mom did and use whatever I find in the pantry to mix in with the oats. 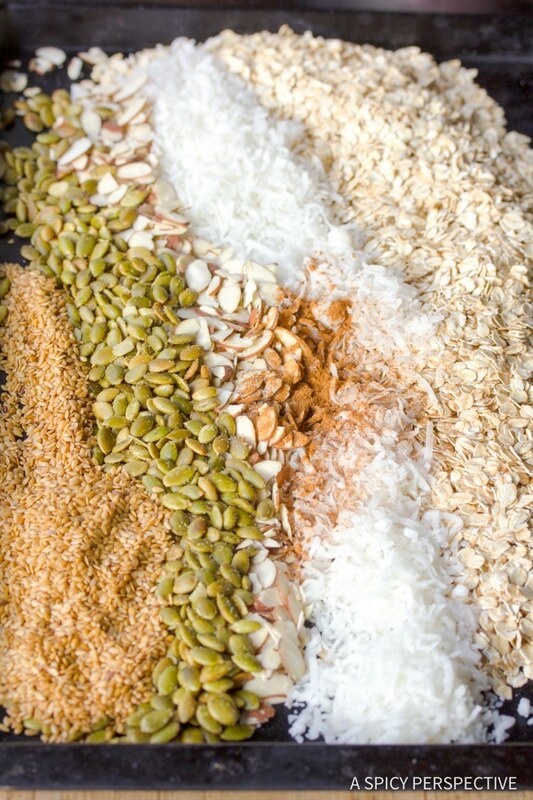 Yet when I’m planning ahead, the Best Classic Homemade Granola Recipe posted here is my favorite combination. I love the color the pepitas, dried cherries, and golden raisins bring. I also minimize the spice. Cinnamon is powerful; too much will mask all the other flavors. In my family we eat our Best Classic Homemade Granola Recipe as cereal with milk or yogurt. We also make this granola without the dried fruit, and serve it as a crunchy topping for ice cream with berry sauce, and over fresh cut fruit! YUM. Best Classic Homemade Granola Recipe - Our favorite family recipe of granola. Just like grandmas used to make! Loaded with seeds, nuts, and fruit. Preheat the oven to 350 degrees. Spray a rimmed cookie sheet with non-stick spray. Mix oats, seeds, and nuts on the cookie sheet. Pour oil and honey over the mixture and sprinkle with salt and cinnamon. Toss well. Spread the mixture evenly over the cookie sheet. 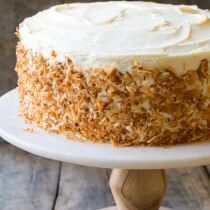 Bake for 20-25 minutes, until the coconut is golden-brown. Cool on the cookie sheet. Once cooled, mix in the dried fruit and store in an air-tight container. 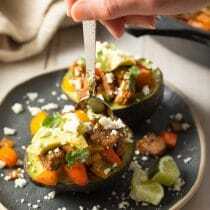 Looks delicious and easy to make, now I can make at home and will try this week hope it’ll as good as you do, my kids very love this. Five stars for you and thanks for sharing Sommer! 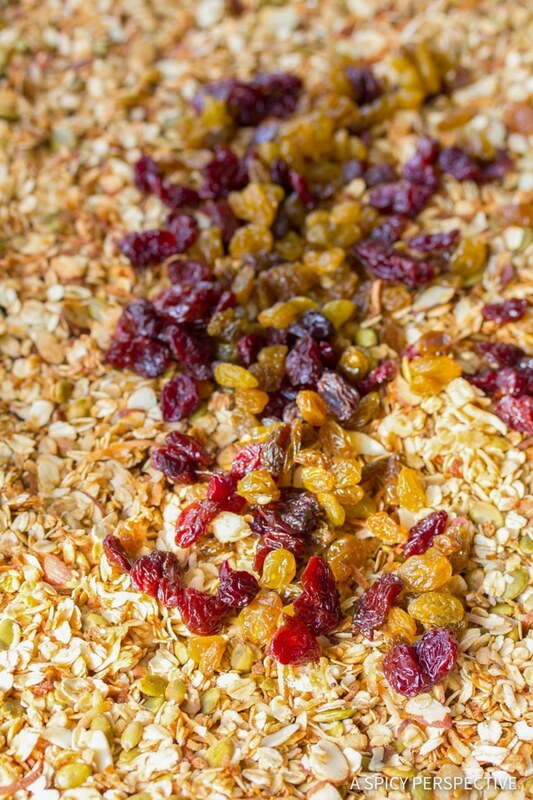 Legit speechless, that classic homemade granola recipe looks unreal! Definitely I will make it on the weekend for my family. This recipie you share is really nice, and oats and seed is good for our health and fitness..
Really this would be special and great recipe, Sommer! 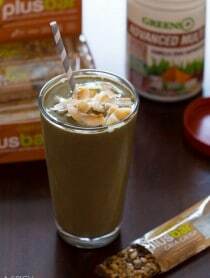 Wholesome breakfast for people with healthy lifestyle! Thx for quality pictures and recipe! Thanks for the healthy recipe Sommer :) I can make this for breakfast. 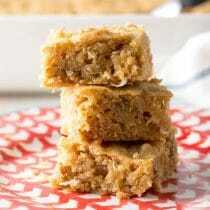 I wanted to know whether if I can add peanut and dried fig to it. Yes, you can add anything you like! 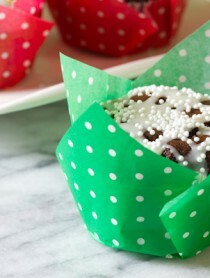 Just be sure to hold off on adding dried fruit until after it bakes. Granola is very good for health. 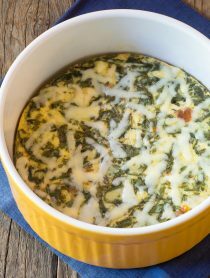 My kids will love this recipe :). Thank you for your sharing :). 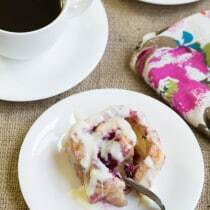 This recipes are just on point for breakfast. There is no skipping it now. Thank you so much for sharing! what can be a substitute for the coconut ??? You can just leave it out, but it does add greatly to the flavor. Maybe add in a another nut for variety? Looks awesome! I’m a clumpy granola girl so I’ll add a whipped egg white and lower the temperature and not stir it. Thanks for sharing!! 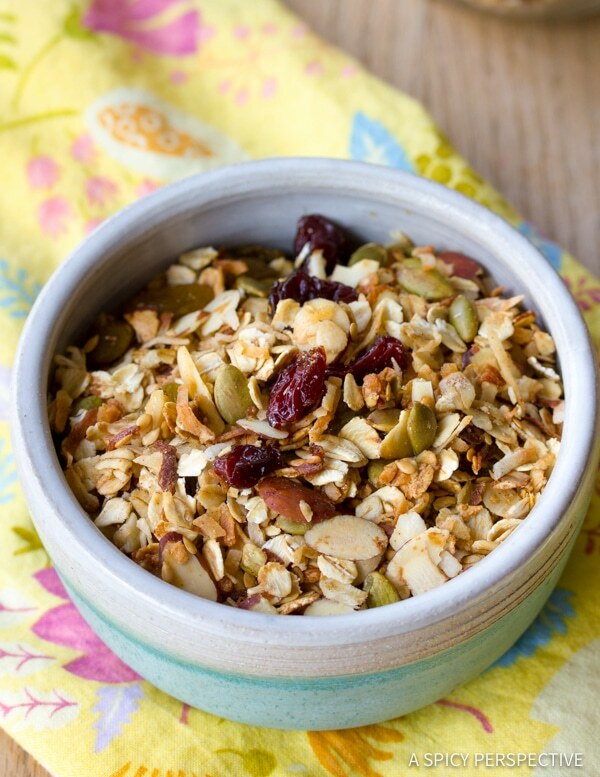 Granola is the best to have on hand for breakfast or snack. And the homemade version is so much better than any store bought. This looks delicious. Dear Sommer – you are too kind! I will always remember your mom's granola and can't wait to try your rendition. I love pumpkin seeds, dried cherries, almonds, and coconut, so this sounds perfect!